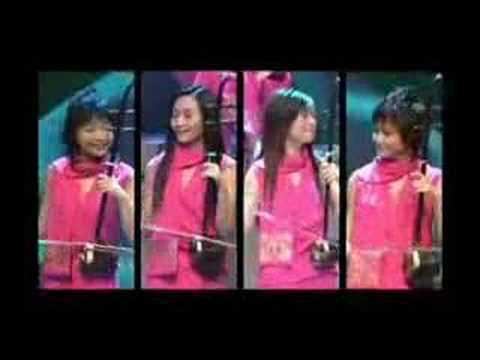 Twelve Girls Band is a music women artists group who started with twelve members but later become thirteen, that use traditional Chinese instruments to play both traditional Chinese and Western songs. Formed on June 18, 2001, the women were selected by audition from more than 4,000 contestants. Each woman is classically-trained, and the band members come from various conservatories in the People’s Republic of China (PRC), including the China Academy of Music, the Chinese National Orchestra, and the Central Conservatory of Music. 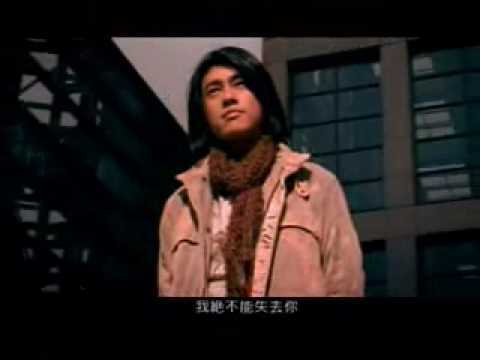 Vanness Wu is a Taiwanese American actor and singer based in Asia who was born on August 7, 1978, in Los Angeles, United States, and speaks fluent English and Mandarin. 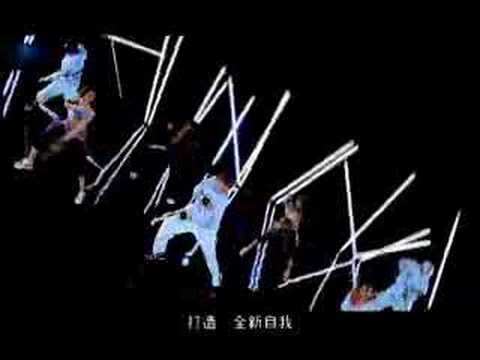 As a member of Taiwanese boyband JVKV, he has appeared on three albums. He has also released three solo albums, and collaborated with Korean star Kangta to produce one album, Scandal. He has also been featured on singles by BeyoncÃ© and Coco Lee. Jade Kwan is a Cantopop singer in Hong Kong. She was first known to the public as “Kwan Sum-yin” in 2002. Unlike many singers in Hong Kong in the past few years who started out in a modeling company, Jade Kwan emerged as a new-age genius with a sure-to-impress voice. Her first two albums, “Jade-1″ and “Jade-2″, won her reassuring gold records. Over the years, she has won many music industry awards in Hong Kong and China. She is a devoted Christian, and has been quite active recently in the Christian community in Hong Kong. You are currently browsing the Chinese Music weblog archives for August, 2008.